Sparen Sie sich eine aufwändige und teure Fehlersuche. erzielen Sie optimale Ergebnisse bei der Bautrocknung. In the area of pipe breakage and leakage detection, we are pleased to offer you our competent service. We have been supporting our customers for more than 14 years. We are also your contact for building drying and mold treatment. In addition to a damage analysis, we can offer you a wide range of rental equipment and products. From A, such as sewage damage restoration to Z, as destruction-free measurement techniques, you get from us an individual consultation. We work closely with various insurers and consultants to find an ideal solution for you. Peter Stach Mallorca offers you a large selection of professional rental equipment for the drying out of buildings, new buildings, damp rooms and cellars. 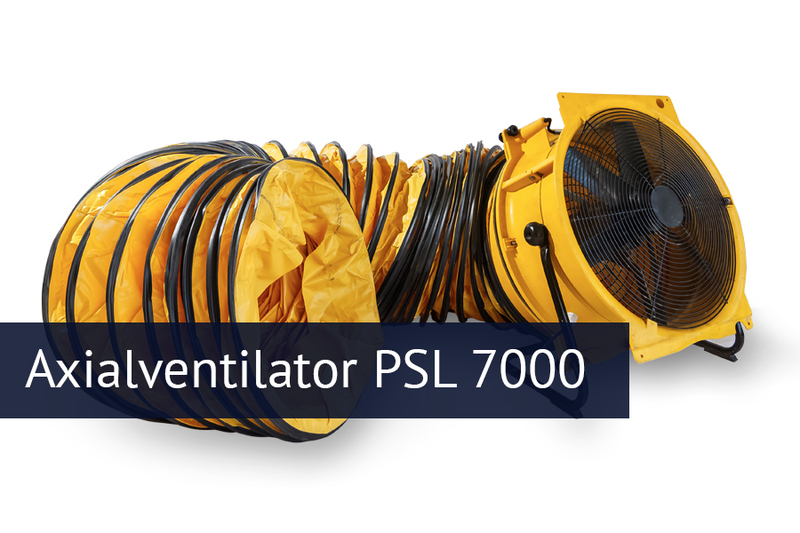 Our offer of professional rental equipment for building drying and mold removal includes high-performance drying equipment, heaters and ventilators, which you can rent in Majorca as required. We will be pleased to provide you with an individual damage analysis and arrange a suitable selection of rental equipment so that the resulting moisture damage can be rectified as quickly as possible. The additional use of fans and heaters increases air circulation and accelerates dehydration.